PAS D'IDEE POUR NOEL ? EXPLORATEUR & PIONNIER : Des bonus pour nos clients ! 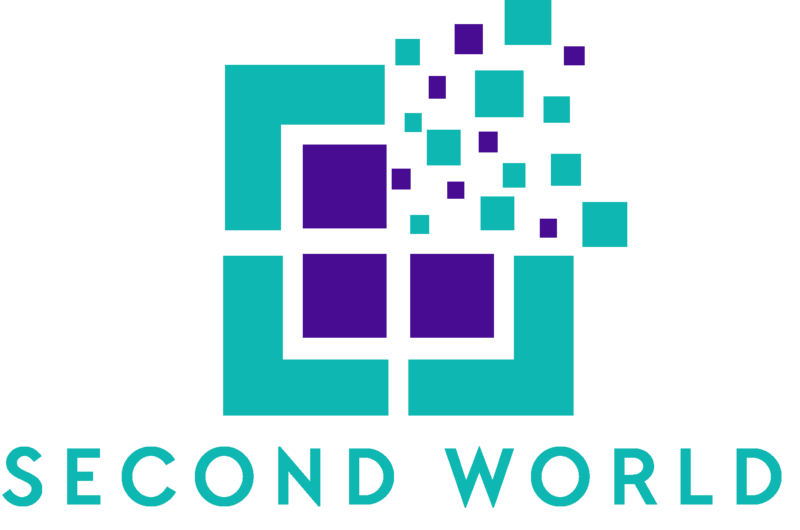 Secondworld offers access to Virtual Reality as well as Augmented reality and Mixed Reality. Our mission is to promote and invite you to discover the immersive potential of these technologies by bringing those closer to you in Switzerland. Near Lausanne, we have opened the biggest space dedicated to Virtual Reality in Switzerland. With the acceleration of technological developments, the democratization of electronic and software components reserved only a few years ago to powerful corporations, or to research organizations, the opportunities to offer extraordinary experiences to the public are growing exponentially. Still, someone needs to take the time and effort to present them in an affordable way. Secondworld aims to play precisely this role: to search, understand, and make available the devices, software, experiences that will not fail to thrive in the coming years. Whether you are curious to new sensations, a group of friends looking for unusual activities, or a company seeking to innovate the training of their employees, we have the solution. Contact us, or book directly today! Come visit the Second World. Full immersion. You exist ... elsewhere. The visual and tactile stimulations are perfectly combined. You have the right to try, to cheat, to have fun. No consequences on the reality. Copyright © 2018 Second World.